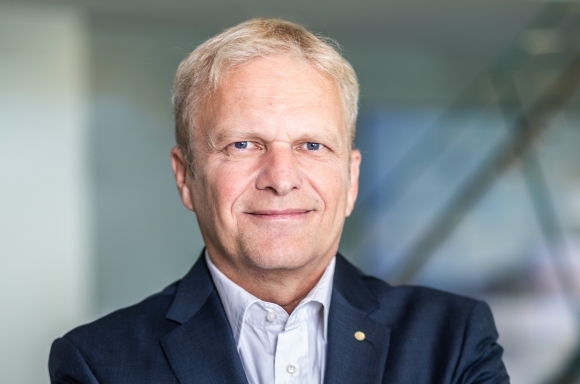 Herndon, VA — (October 5, 2018) Volkswagen Group of America, Inc. (VWGoA) today announced the appointment of Dr. Wolfgang Demmelbauer-Ebner as Chief Engineering Officer for Volkswagen’s North American Region. In this role, Dr. Demmelbauer-Ebner will oversee all product and development engineering in the North American Region. He will report to Hinrich J. Woebcken, CEO of the North America Region, Volkswagen and President and CEO of Volkswagen Group of America, Inc. The North American Region’s engineering division includes multiple facilities across the United States and Mexico, including the North American Engineering and Planning Center (EPC) in Chattanooga, TN, and the Design Center California (DCC) in Santa Monica, CA. Part of their mission is to generate unique Volkswagen brand products based on feedback from customers and dealers in Mexico, Canada and the United States. Prior to joining Volkswagen Group of America, Dr. Demmelbauer-Ebner completed various international assignments at Volkswagen, Audi and Seat. He earned his PhD in Mechanical Engineering at the Technical University in Vienna. Dr. Demmelbauer-Ebner replaces Dr. Matthias Erb, who was named to head Volkswagen’s Holistic User Experience division at Volkswagen’s headquarters in Wolfsburg, Germany.